Do you suffer from ADHD Information Overload? If so you are not alone! It’s very common for adults with ADHD to get overwhelmed and burnt out by all the information out there. 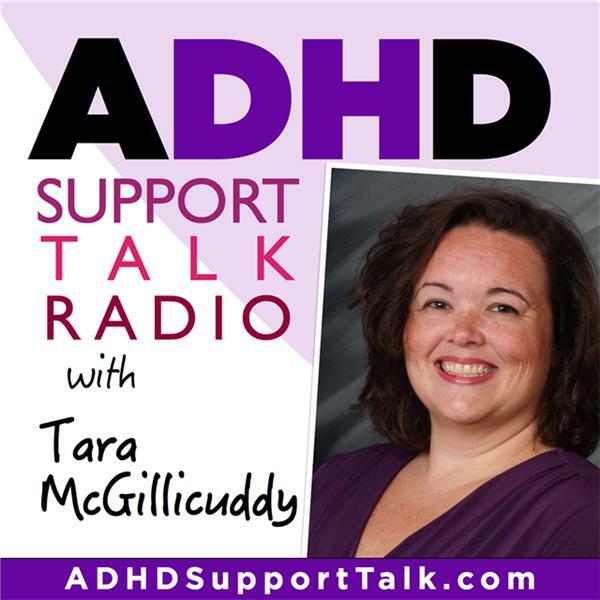 In this podcast epsidode, Tara McGillicuddy talks about ADHD Information Overload in relationship to learning about ADHD. She also discusses how to handle ADHD Information Overload and includes some tips, resourses and strategies.